Please note: An Amazon glitch has resulted in another book being delivered when this title was purchased. 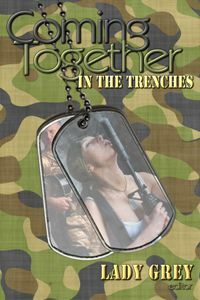 If you received the wrong book, please email your receipt to: comingtogether [at] eroticanthology.com and a MOBI version of Coming Together: In the Trenches will be attached to a return email. Coming Together apologizes for the inconvenience & thanks readers for their understanding!